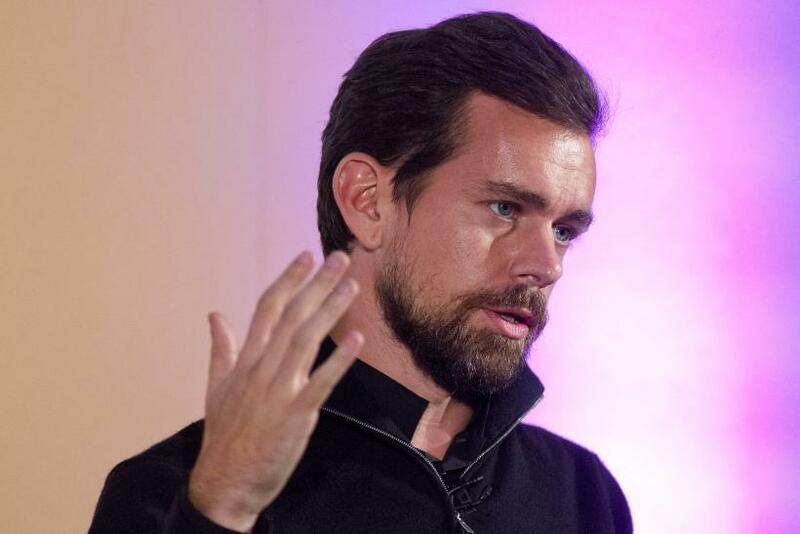 Twitter's Chief Executive Officer Jack Dorsey has had a pretty torrid week. He has had to deal with three outages in a span of five days, the company's stock price hitting an all-time low as investors lose confidence in his ability to grow revenue and, most recently, he had to confirm the resignation of four top executives. One thing Dorsey has not addressed, however, is the departure of Jason Toff, the head of Vine, the company's short video sharing service. Toff announced his decision to leave Twitter on Sunday — via Twitter of course — but Dorsey did not include Toff in the list of departures, which he confirmed Sunday evening. Toff has been working as the general manager of Vine, based in the company's New York office since 2014 overseeing a team of over 40 people. "The decision to leave Vine was hard. I love the team, am so proud of what we've done and know there are incredible things ahead for them," Toff said. Twitter purchased Vine in 2012 just before its official launch and has been running it as a relatively separate entity since then. The latest usage figures say it has over 1.5 billion daily loops with over 200 million monthly active users. Toff is returning to Google to work on virtual reality having left the company in 2014 for Twitter. At Google since 2008, just prior to joining Twitter, Toff worked on the YouTube team where he was product manager and video creation global lead. What exactly Toff will be working on at Google is unknown, but the company is said to be ramping up its efforts to launch its own consumer-focused VR headset as it seeks to compete with Facebook, Sony and Samsung in what is one of the hottest markets in technology today. 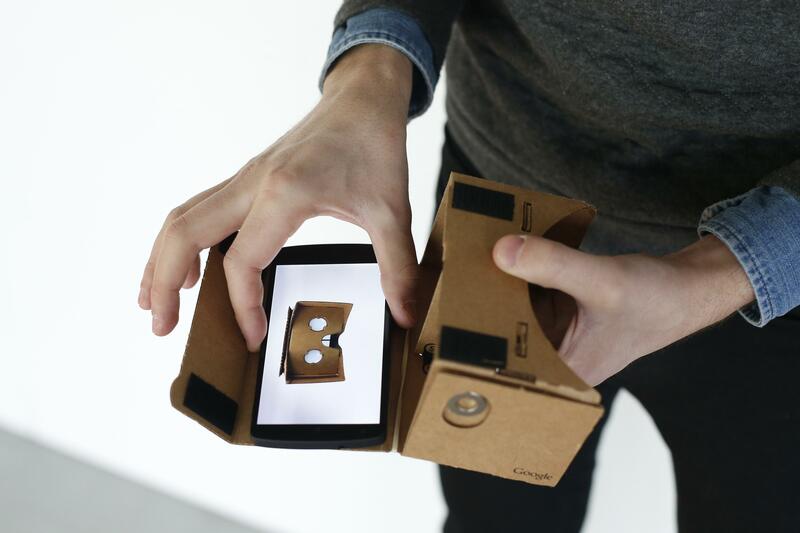 Google's current VR efforts are limited to the budget Cardboard headset but the company is actively seeking to recruit hardware and software engineers in this area. The new recruits will be working for Clay Bavor, Google's vice president for product management, who is now exclusively overseeing the company's virtual reality push following a restructuring last week. For Twitter, the move means yet another position to fill for Dorsey and his team, who are holding a retreat in San Francisco this week where a head of marketing and a head of PR are expected to be announced.